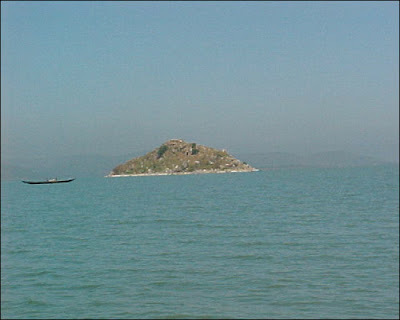 Rambha a Name of a Town situated at the southern end of the Chilika Lake. 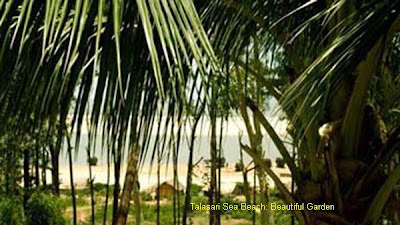 Rambha is famous as the bay riches with a number of Islands and its enchanting panoramic beauty. Rambha was best the picnic ground of Britishers during their rule. You can find many islands popping out of vast stretch of blue water and each Island has got some story to tell. 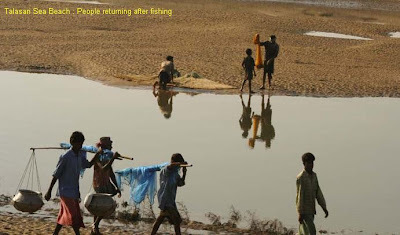 It will be an excellent memory of your visiting history if you do visit Chilika and its sites of Island trip as each island has got some uniqueness. There is a Panthaniwas at Rambha run by OTDC. You can visit many places from Rambha Stay and can gather many memorable pleasant trips with help of local community boatmen as experienced guides. How to Reach: Rambha is on National High Way NH-5 and with a Rail Way Station of East Coast Railways, Hence It is well-connected in all weathers. The National High Way is connecting Calcutta to Chennai, in Orissa it is Bhubaneswar to Berhampur, if you have selecting to visit by road you can find Buses towards Berhampur from Bhubaneswar any time and can reach with in 2hours of Journey. All Express Trains have no stoppage there so select Trains if you are traveling by train, where, you can have very charming view of Chilika on the way to Rambha. The following Places are nearer to your Rambha Stay may be visited. It is Located at about 3.0 KMs away from Rambha OTDC Bungalow. 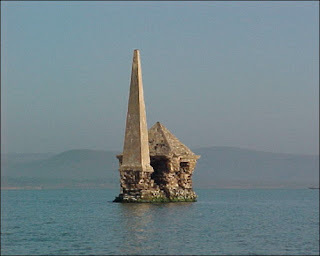 You can find an architectural marvel there that a conical pillar and a small room has constructed on a submerged mass of rock near Ghantasila hill. The Place has unique panoramic charm can hunt you to be inclined towards nature. Mr. Snodgrass, the then Collector of Ganjam under the East India Company has built that for his office work with recreation. The pillar was constructed to put a light on the top. The water spread around the Beacon Island is very charming, surrounded by the mountain ranges of eastern ghat. 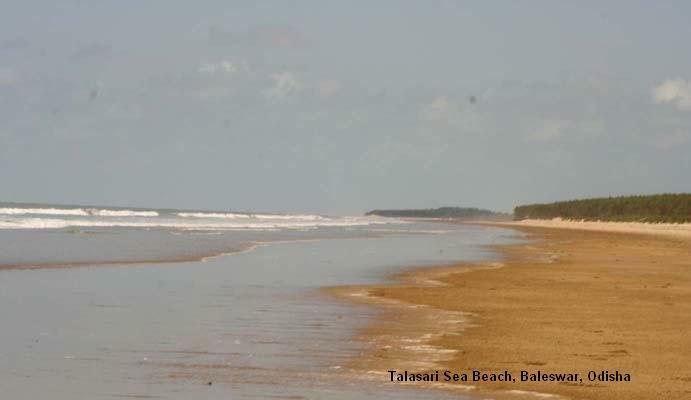 This Island is located near Rambha Bay between Badakuda means Big Island and Somolo Island. It is a pear shaped island. It is also known as "Sankuda Island” means Little Island. The remnants of a decade bungalow constructed by the king of Kalikote still exist on this island. Mr. Snodgrass the then Collector of Ganjam used to occupy frequently this Bungalow. The island was full of greenery and place of attraction to visit and to do his office work in a peaceful and charming environment. The flora fauna of the island is very much interesting as a number of rare plants are still found on this Island. 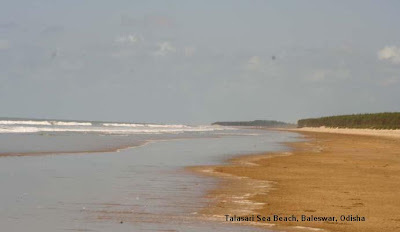 It is also located near Rambha Bay near the Sankuda Island. It is 5 K.M. away from Rambha Jetty. It is otherwise known as "Badkuda Island”. Britishers were used this island for picnicking. The waters body around the island is very clear and a luxuriant bed of red and green macro algae grow on the bed. One limbless lizard was found here which was an endemic species from this island was named after this Island. Situated in the central and Southern sectors of the lagoon, these islands are swamped remnants of the Eastern Ghats. Though rocky, they are rich in flora and fauna. Dolphins are often sighted on the peripheral waters of Somolo Island. A scenic and unique backdrop to Somolo is the Khalikote hill range. 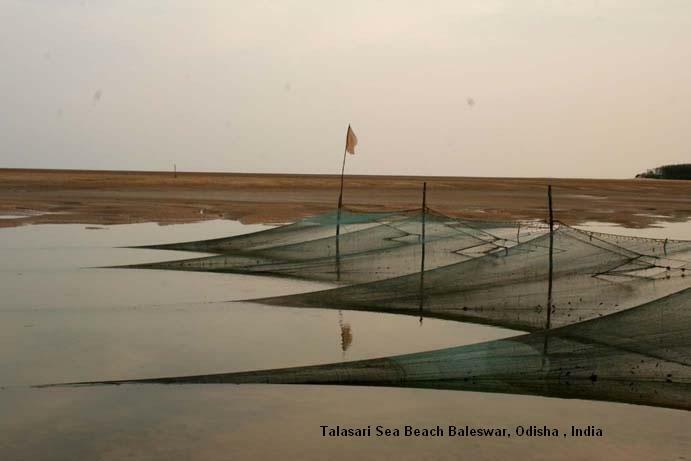 It is situated in the southern sector of Chilika. This is a hillock with huge exposed hanging rocks. The Local people called as “Chadhei Haga Pahad “It is 4 KMs away from Rambha Tourist Bungalow, and 1 Km away on the Eastern side of the Ghantasila hill. The island is covered with herbs, shrubs, trees and creepers. 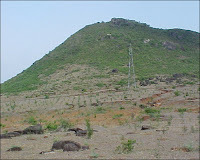 The granite rocks are the remnants of Eastern Ghats. Some of the huge rocks are painted white because of the folic acid from the droppings of the Birds. Some residential birds use the island as perching ground. During winter season, the migratory birds are sighted here. It is known for its rich algal communities and few mangrove species. Parikud, A group of composite islands constitute the Garh Krishnaprasad Block and are ideal spots for nature lovers, during the winter season it becomes an avian grandeur. You can find Govt. Lunch Services of Inland Water Transport Dept. from Balugaon to visit Parikud. It will be about 25 K.M. from Balugaon by water. 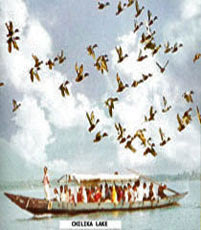 Or you can hire any motorboat of local people to visit any where in Chilika. Parikud has already been connected from Prayagi, Chatrapur, and Ganjam in road. 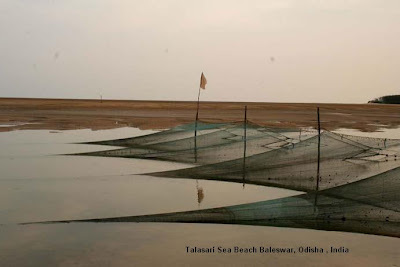 Have a Beautiful Experience with “Marala Malini Nilambhu Chilika” and Give a comment on my page. You may visit Tara-Tarini Pitha : A Shakti and Tantra Pitha famous since ancient time of Gautam Budha and to have a Thrilling Experience with Rope Car to Climb the Hill Top. 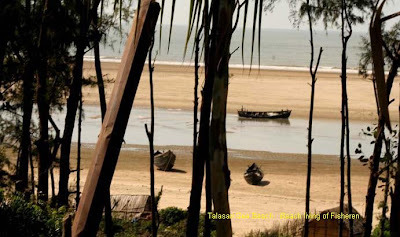 How to Reach: Regular transport is available from Jaleswar in Orissa and from Digha in West Bengal. Nearest rail head is Jaleswar 49 KMs away.Only 06 KMs from Chandaneswar and It is connected with a good road from Balasore , which is 99 KMs. and Digha 6 KMs.